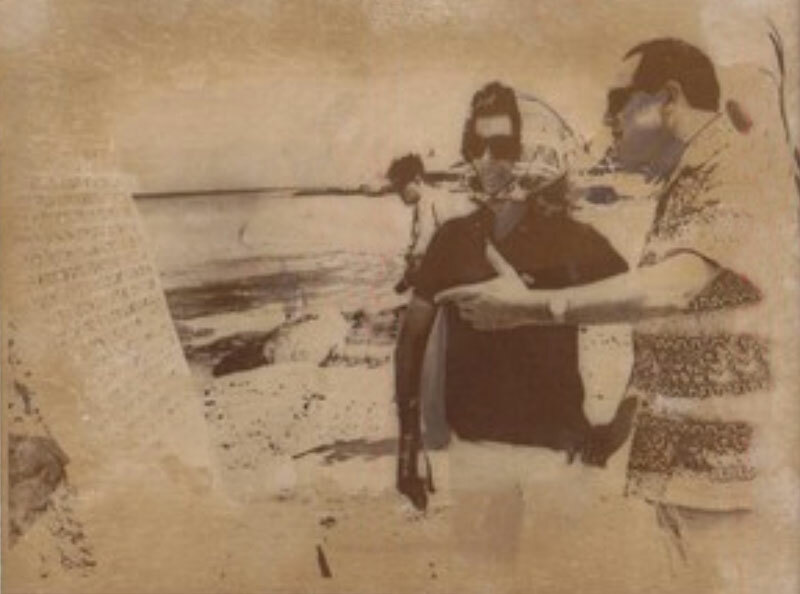 There is a concrete monument set on the ironshore on the beach on the Barbachano property that was once Hotel Cozumel Caribe (now Buccanos Beach Club) and the beach at Hotel Playa Azul. 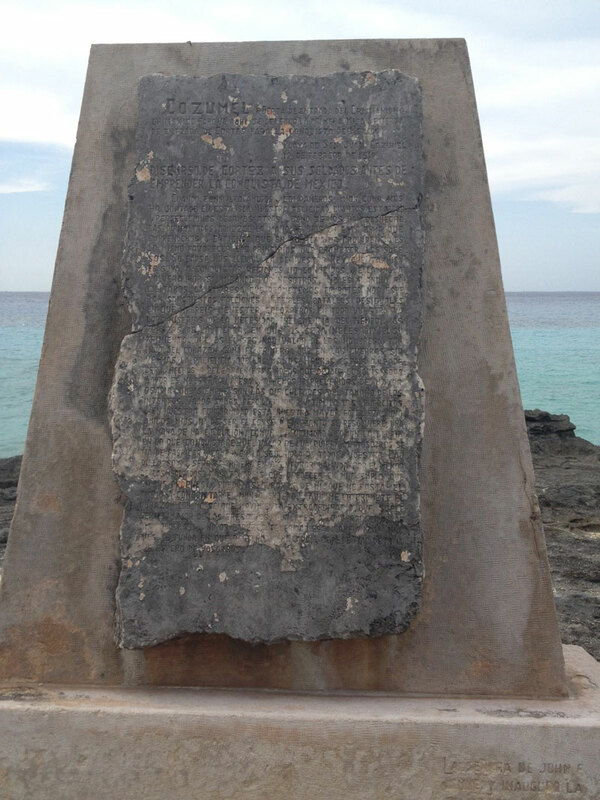 The text on the monument is the reputed “Discourse of Cortes,” the speech Hernan Cortes was supposed to have given to his men while they were on Cozumel in 1519. 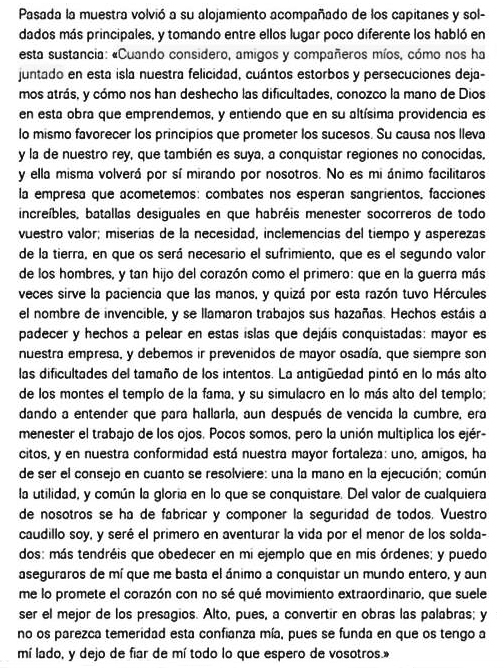 “The Discourse of Cortes” first appeared in Historia de la conquista de Mexico written by Antonio de Solís in 1684, 165 years after the fact. It is this fabricated text of Solís that appears on the monument.